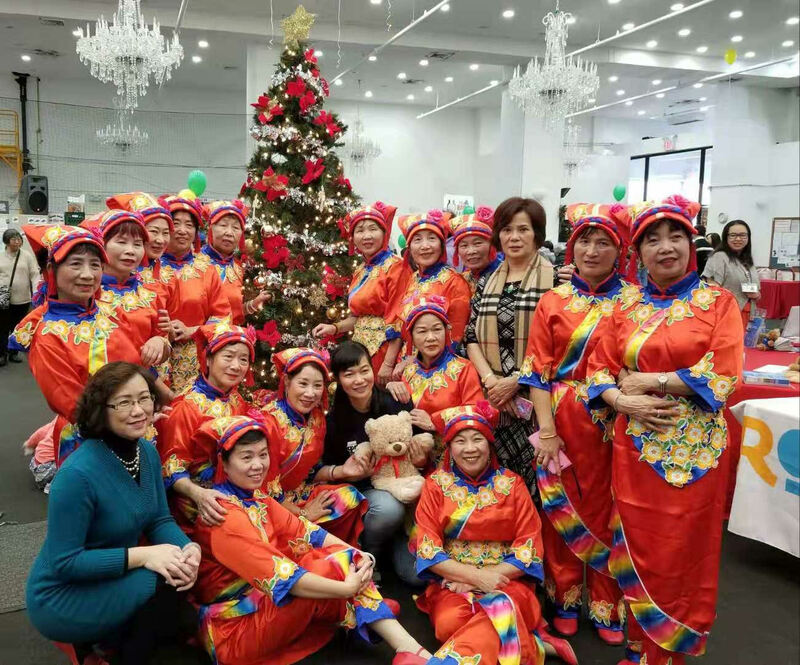 Congratulations to our CPC Brooklyn Senior Services Dance Team for winning second place in the 9th Annual Immigration Day Dance Competition hosted by Health First, Maimonides Medical Center and Sing Tao Daily. 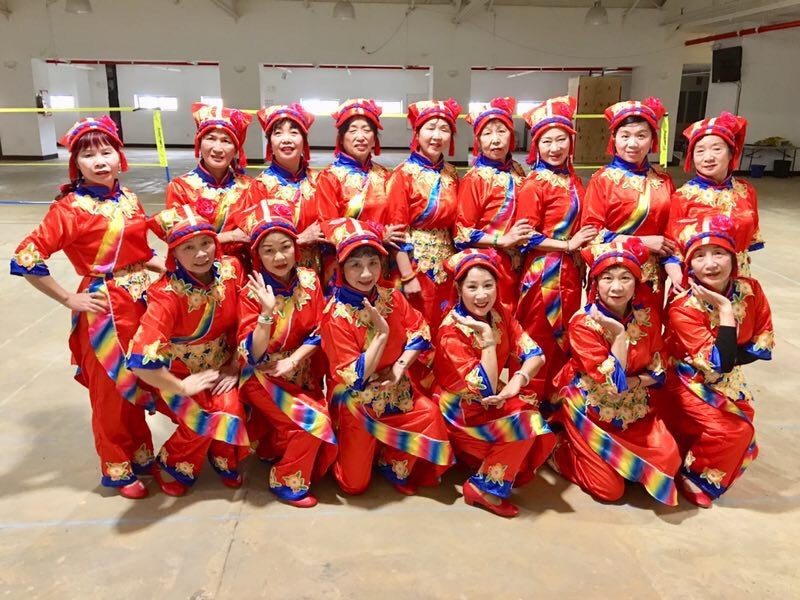 We are extremely proud of our seniors for not only finishing in second place, but for continually striving for excellence and keeping good health through exercise and dance. Our seniors have been in preparation for this contest for the past three months, and we are glad their hard work was able to pay off. 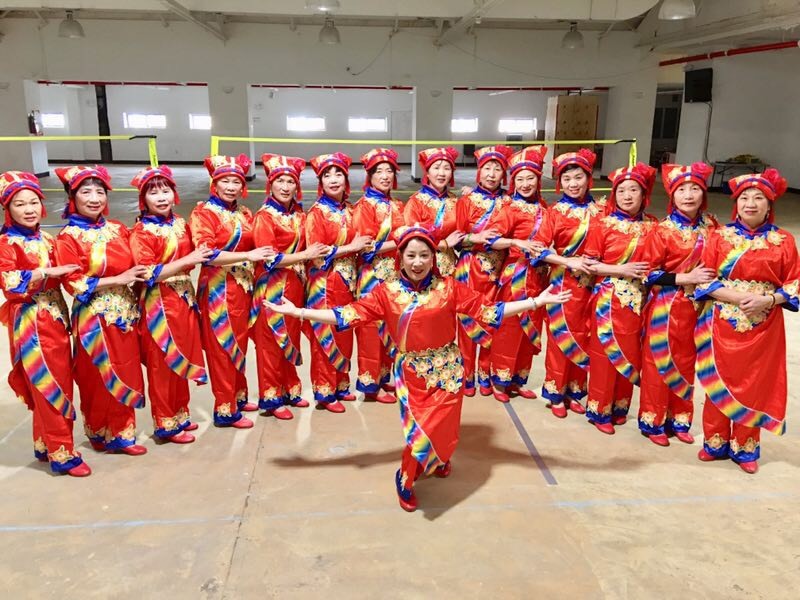 Our seniors have performed and competed at this annual event for the past five years and each year they have finished in First or Second place. The dedication, thought, and creativity our seniors put into their routine continues to impress the judges and participants. 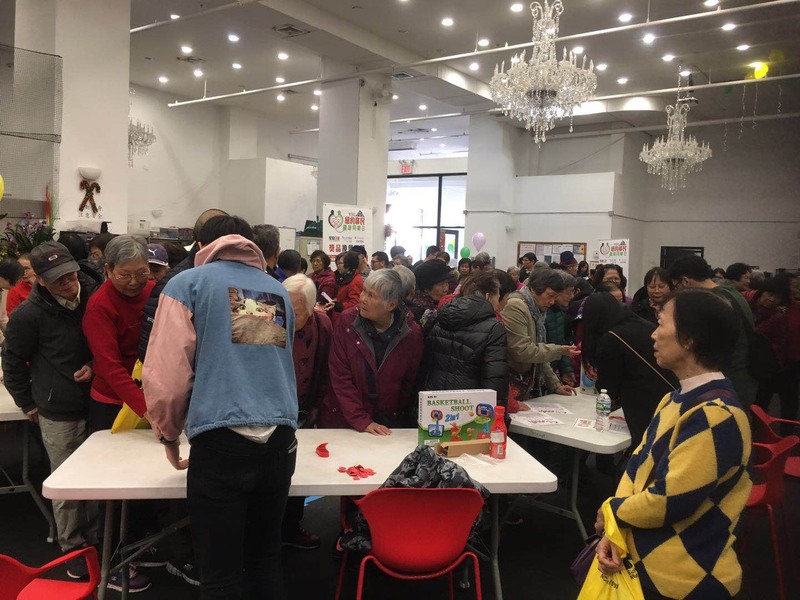 We'd like to thank Maimonides Medical Center, Healthy First, and Sing Tao Daily for putting together a wonderful event that provides resources for our community members. 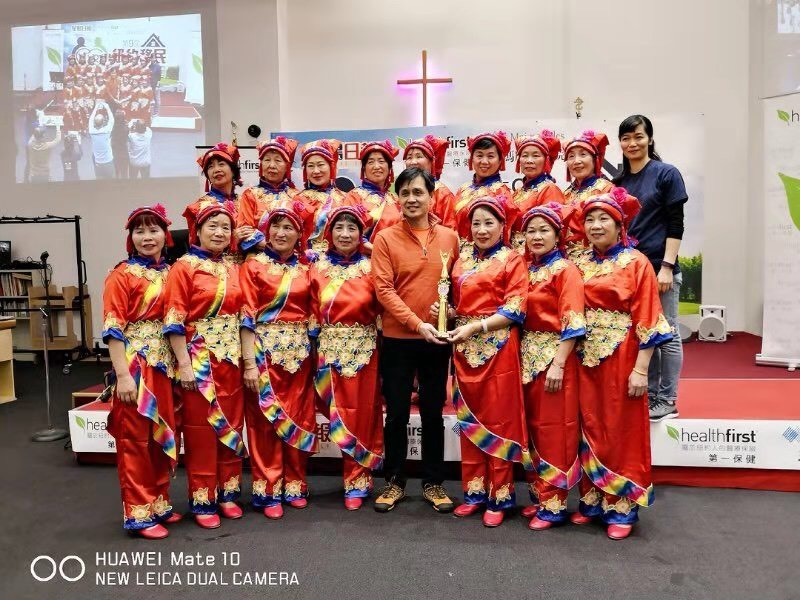 You continue to provide fabulous opportunities for our seniors as well as all seniors to take part in competitions that leads to better living, health and vitality. We look forward to next year's event and look forward to opportunities to expand our partnership to provide access to all community members.